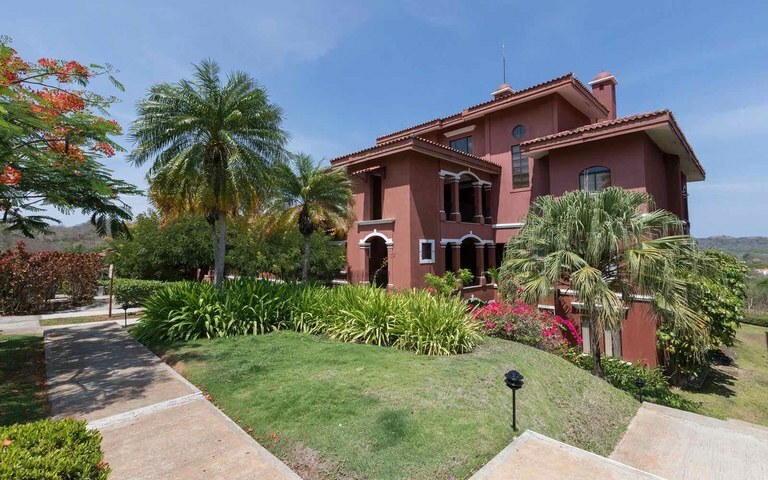 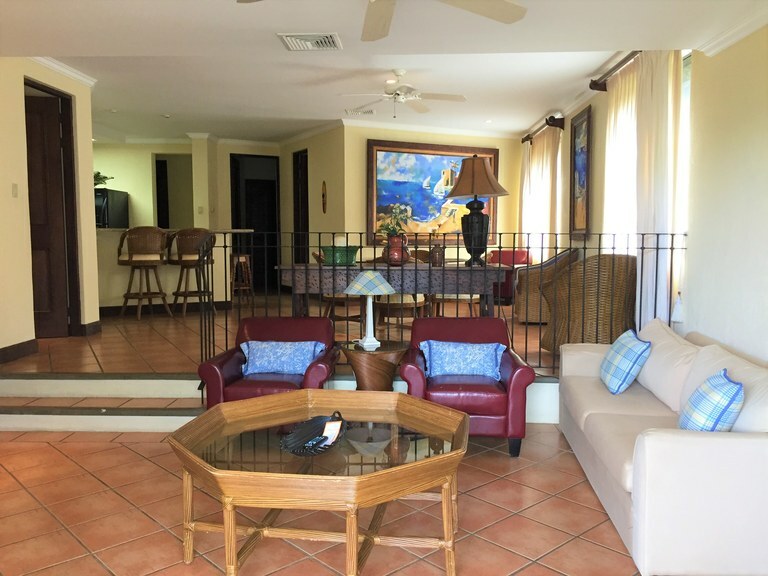 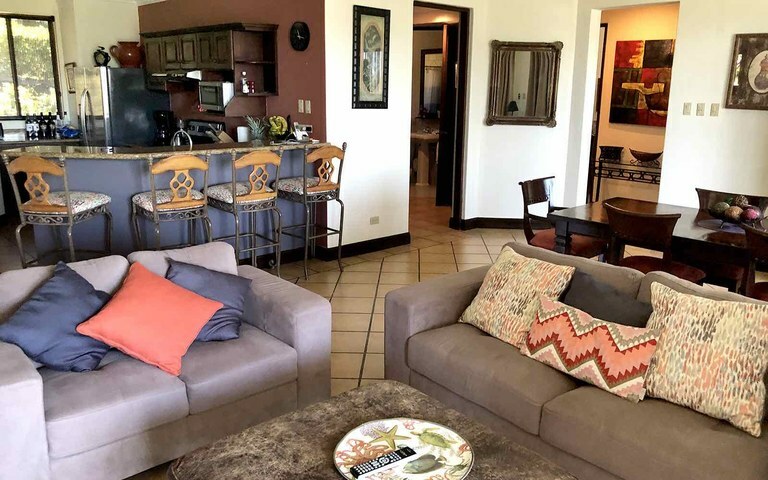 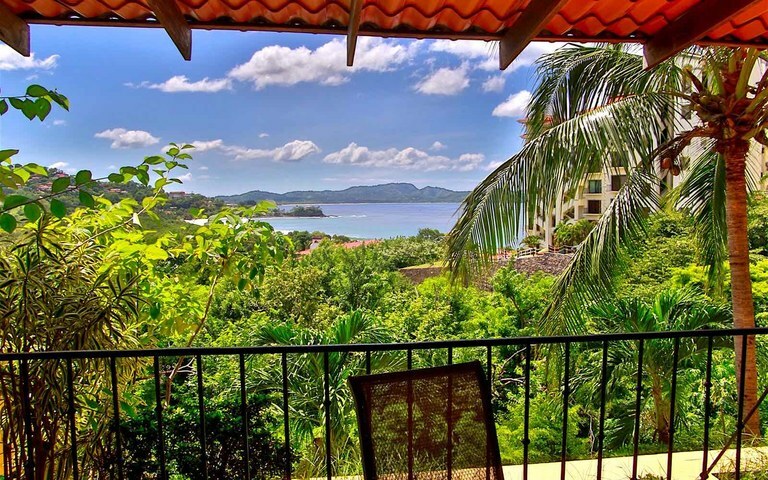 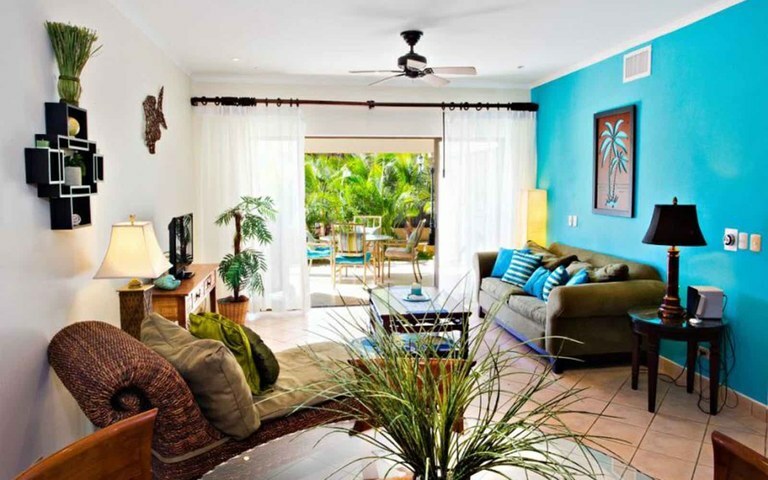 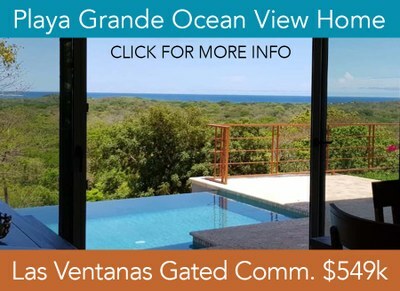 Condos for sale throughout the Gold Coast region of Guanacaste are a great value. 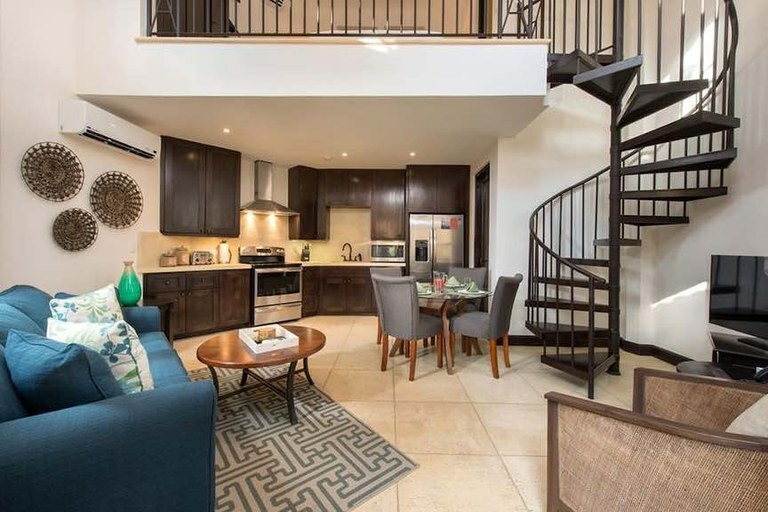 Because this is one of most visited areas of the country, condos can generate rental income which can pay cover expenses while you're not using it. 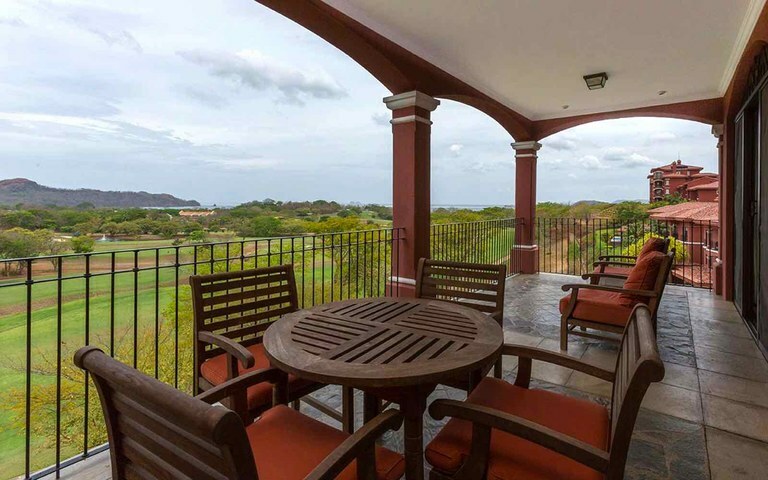 From mountains perches to golf communities to beach front, there's many lifestyles and price ranges to choose from.